There are a number of skilled migration visas that require applicants to score a minimum number of points to qualify for permanent skilled migration. 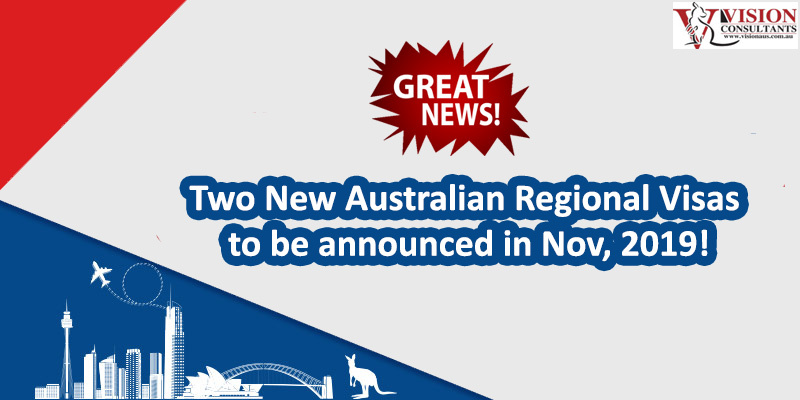 The government announced that from 1 July 2018 the point’s threshold will now be increased from 60 to 65 for skilled – independent, nominated and regional sponsored visa categories. The Global Talent Scheme will commence in July 2018 on a trial basis for 12 months. The visa scheme aims to attract highly skilled workers to deliver innovation to Australia’s tech industry. It consist of two streams – start-up stream and established business stream. Application charges for some Australian visas are going up on 1 July 2018. In partner visa applications, the prospective applicant will now need to pay $7,160 instead of $7,000. The fee for Business Innovation and Investment (Subclass 188 Provisional) visa in the Premium Investor stream will record the highest hike of $190. Applicants will now have to pay $8,770 instead of $8,580. The latest set of changes introduced to skilled permanent visas has lowered the maximum age of a skilled partner to 45 for which an applicant can claim additional points in the general points test. 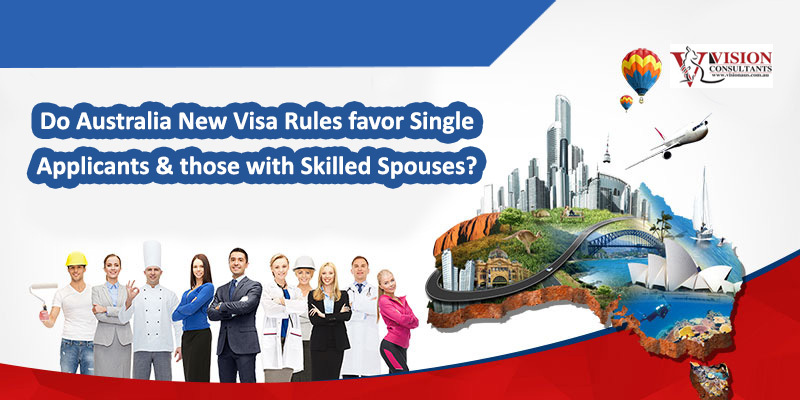 Earlier, applicants for general skilled visas whose spouses and de facto partners were under 50 years of age, were able to claim additional five points. Government plans to implement the Skilled Australians Fund for employer sponsored visa categories. This will be followed by the introduction of training levy also known as Nomination Training Contribution Charge (NTCC) for the respective sponsors. Employers and businesses seeking to nominate a worker will need to pay NTCC for the following visas: Temporary Skill Shortage (TSS) (Subclass 482) visa, which is replacing visa subclass 457; Employer Nomination Scheme (ENS) (Subclass 186) visa; and Regional Sponsored Migration Scheme (RSMS) (Subclass 187) visa. For 482 visa, an annual fee of $1200 would be implemented for each nomination for a business that has a turnover of less than 10 million dollars. A fee of $3000 is set for an employee on a permanent skilled visa (186 and 187 visa). General Skilled Migration Visa is designed for skilled workers who are willing to live and work in Australia on a permanent basis. This visa is also applicable to those individuals who can get sponsorship of an Australian employer. This will be a two stage process where the sponsorship application will need to be approved before the visa applicant can apply for a visa.